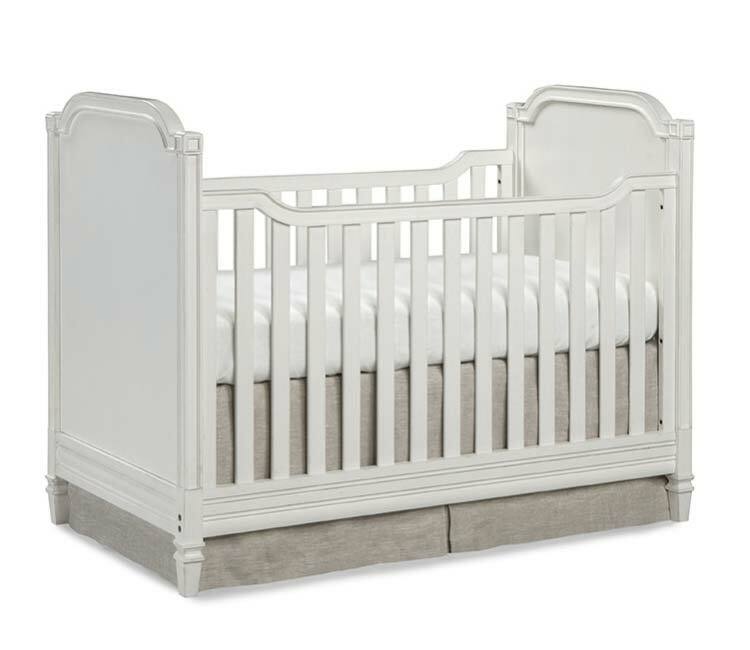 Haven is the perfect combination of a streamlined traditional style that’s rich in features, making this collection as functional and durable as it is elegant. 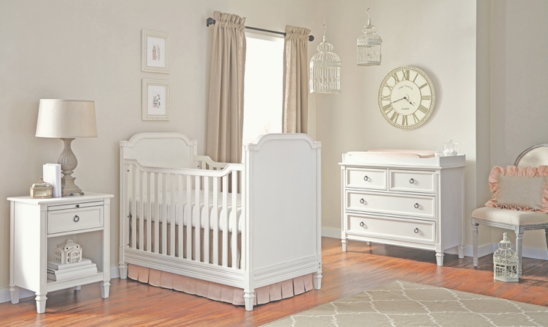 This modern classic set is available in two beautiful finishes that bring depth and warmth to any nursery. 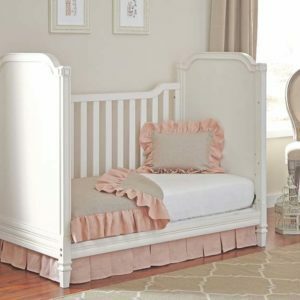 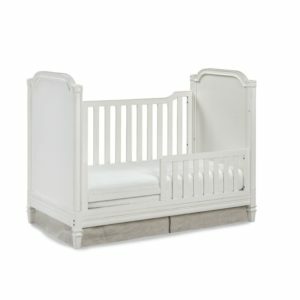 For added value, the Cottage Crib converts to a toddler bed and day bed, so you can continue to use the furniture as your little one grows. 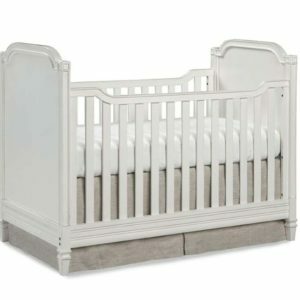 The crib has, “Always There Hardware”, which means you will never have to worry about losing a vital bolt. 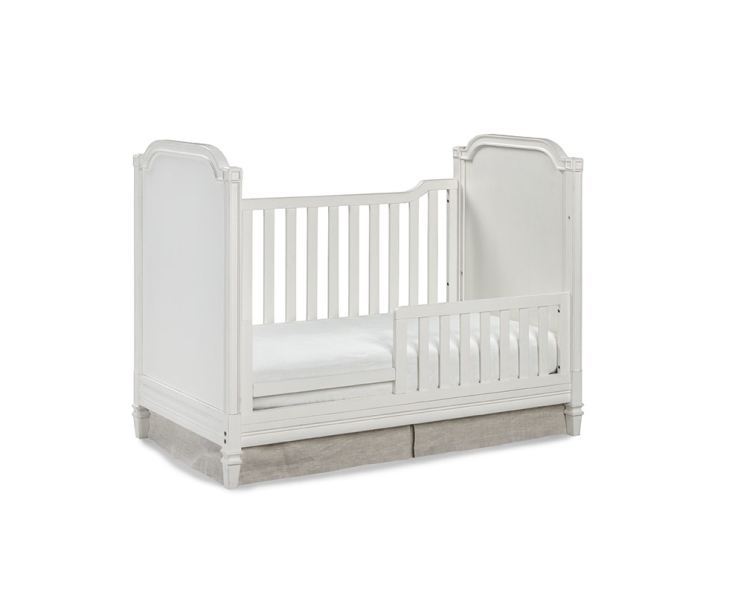 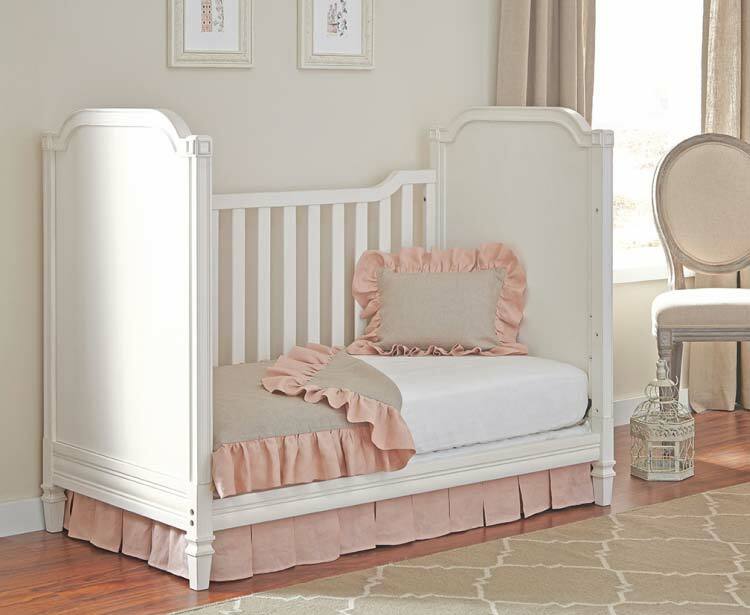 All finishes meet government and ASTM safety standards and crib is JPMA certified for safety.